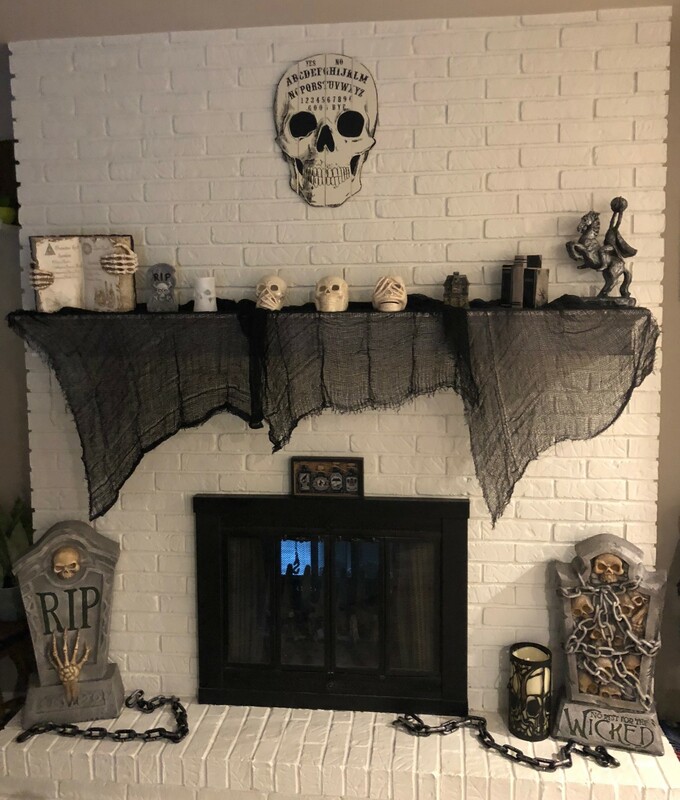 Planning and decorating for a Halloween party can seem like a daunting task, but we have a few quick and easy tips and ideas to help you out. From decorating to food, you can throw a spooktacular Halloween bash that all the guys and ghouls will enjoy. Decorating your home helps set the tone for your Halloween party. Luckily, there are a few ways that you can easily incorporate some frightfully stylish elements indoors and out for your get-together. If your party is in the evening, help your guests make their way through the dark with pathways lights in colors, particularly in green or orange. Having lights that continuously change colors can also set the atmosphere for a spooktacular party, while also lighting the way. A great option is the Multi-Color LED Outdoor Solar Garden Pathway Lights, since they come in a set of 8. Have a short pathway? The Outdoor Caged Solar Stake Light with Green Glass is an elegant option that comes in a set of 2 lights. Projector lights are also an easy way to add a seasonal touch to your indoor or outdoor decor. The Indoor/Outdoor LED Projector Lights can be used both indoors and outdoors. Plus, there's no need to worry about draping string lights perfectly or climbing up ladders. Simply place the light at least 10 feet away from the projection surface, stake the projector light into the ground and plug it in. 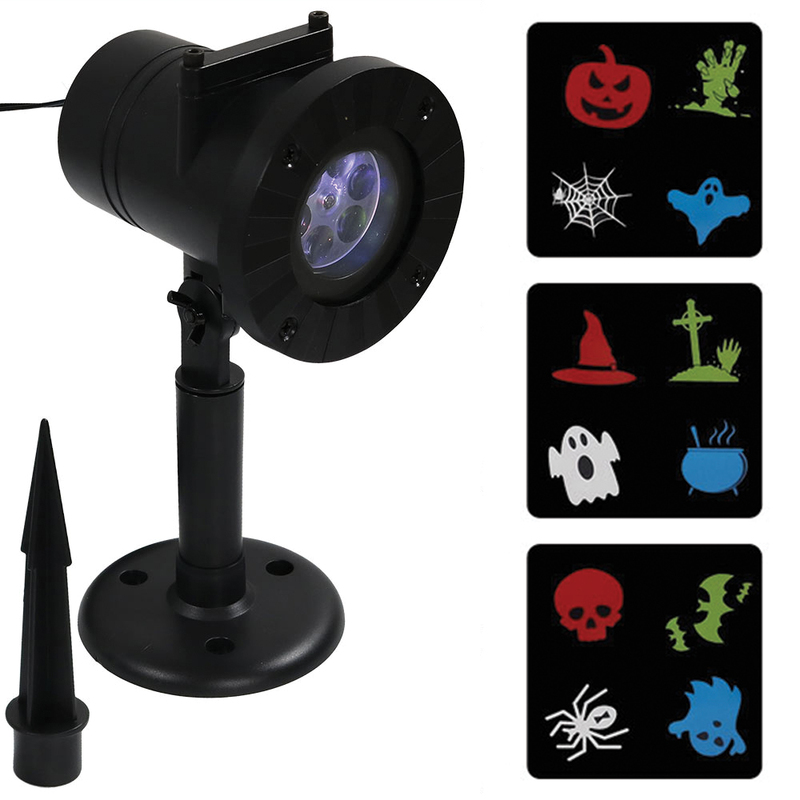 It includes 3 scary-awesome Halloween light patterns to choose from to add an eerie ambiance to your party. As an added bonus, there are 7 other patterns that can be used for other annual holidays. You can easily create a spooky graveyard in your front yard with our polyresin tombstones. Place one of our polyresin tombstones, like the No Rest for the Wicked Tombstone, on your lawn or in your garden bed. It pairs well with the RIP Tombstone. Not only are these decorative tombstones great outdoors, but they can also be used indoors as well. Place one or both of these tombstones by your fireplace to get your home in the Halloween spirit. When it comes to planning for food for your spooky get-together, there’s no need to whip up a 3-course meal. Having a variety of snacks and goodies will ensure that your guests will have something to munch on and help keep the party going. 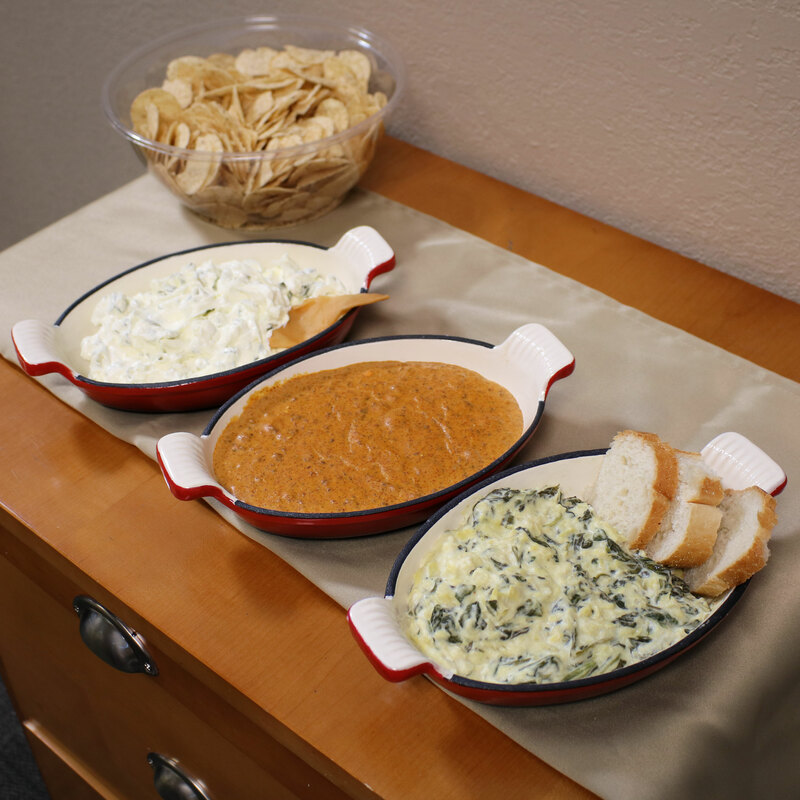 Chips and dip is always a crowd-pleasing combination, and our Oval Enameled Cast Iron Baking Dish is perfect for preparing and serving delicious dips and salsas. Want to serve a warm dip? No problem! This dish is oven-safe up to 400-degrees Fahrenheit, so you can easily transition from the oven to the snack bar in no time. Halloween isn’t complete without candy, which makes these sweet treats a must-have at any seasonal bash. Having a bowl of candy set out also adds a touch of nostalgia with memories of trick or treating around the neighborhood. Take your candy display up a notch with one of our Halloween statues with a built-in candy dish. These frighteningly festive pieces of decor will add a fun touch to your party while also providing a place for guests to satisfy their sweet tooth. You can choose from classic characters like Frankenstein and Count Dracula, or Gwendolyn the Witch and Jack the scary pumpkin. See? Throwing a fun Halloween party doesn't need to be a huge ordeal. Just keep it simple and most importantly, have fun and you'll be sure to have a party that is straight outta the coffin.